Reformation is definitely getting me through my Wednesday with their exquisite new collection. 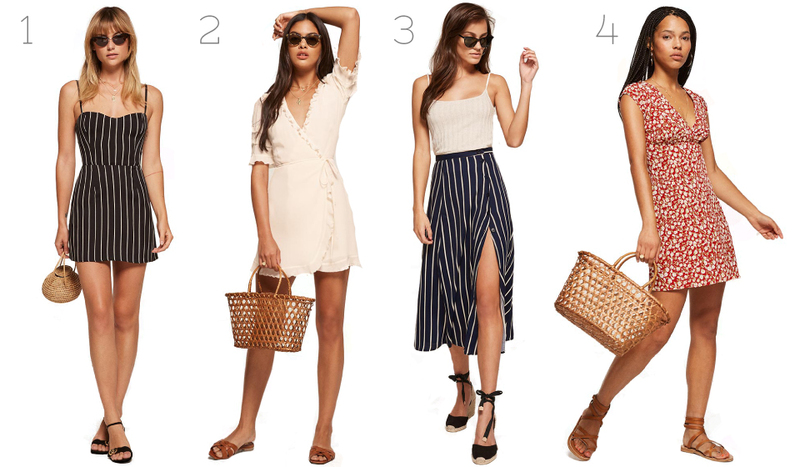 I picked 4 items that I would love to have in my wardrobe this spring and I hope you love them too. Everything is quite pricey so if I could pick 1 thing out of my wish list it would deffo be the side split skirt as its bloody gorgeous and I have lots of cute top that would look perfection styled with it. Let me know your fave piece.